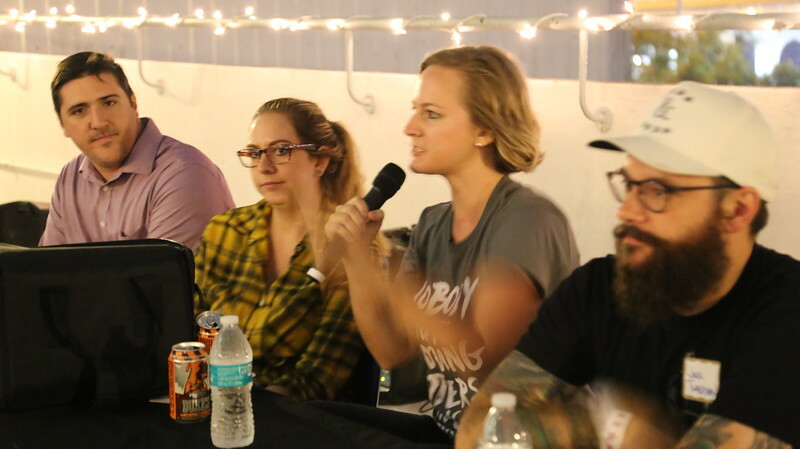 On November 4, 2016, WJCT's Generation Listen, the nonpartisan Jax Young Voters Coalition, and The Elements of MOSH presented "Why Vote Jax 2," an election-themed listening party. The free event featured conversations centered around stories from First Coast Connect, This American Life, and The Room Where It's Happening - A Hamilton Fan Podcast. More than 60 people attended the event for young public radio listeners. Special thanks to MOSH for hosting Why Vote Jax 2!